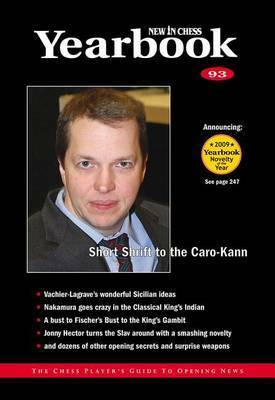 The Yearbook contains all major chess opening developments in 35 chapters. Each issue brings dozens of new ideas on the cutting edge of modern theory. Indispensable for advanced players, the Yearbook is an accessible way to keep up-to-date with main line opening theory. Contrary to what the name suggests, the Yearbook appears four times a year. 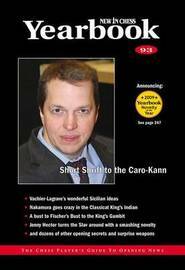 Fantastic value for money, said the British Federation for Correspondence Chess about the New In Chess Yearbook.